Introducing the jacket that you'll be wearing on all your favorite outdoor adventures for years to come. 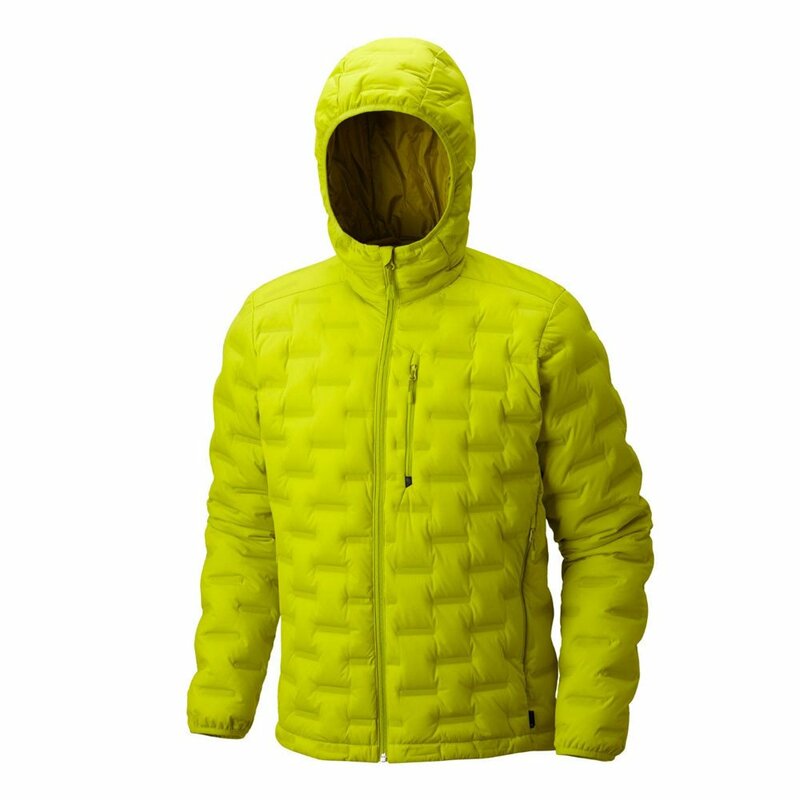 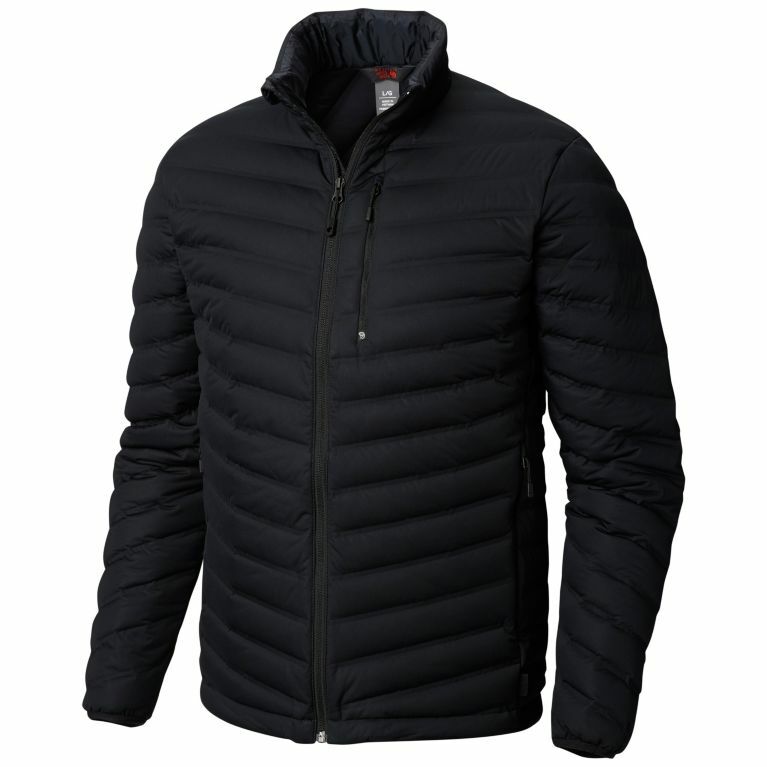 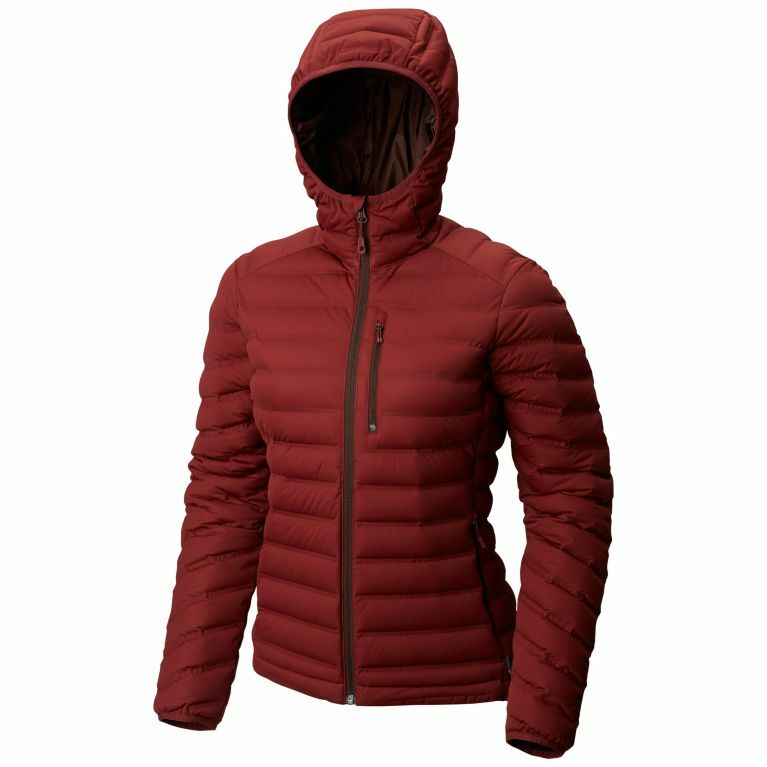 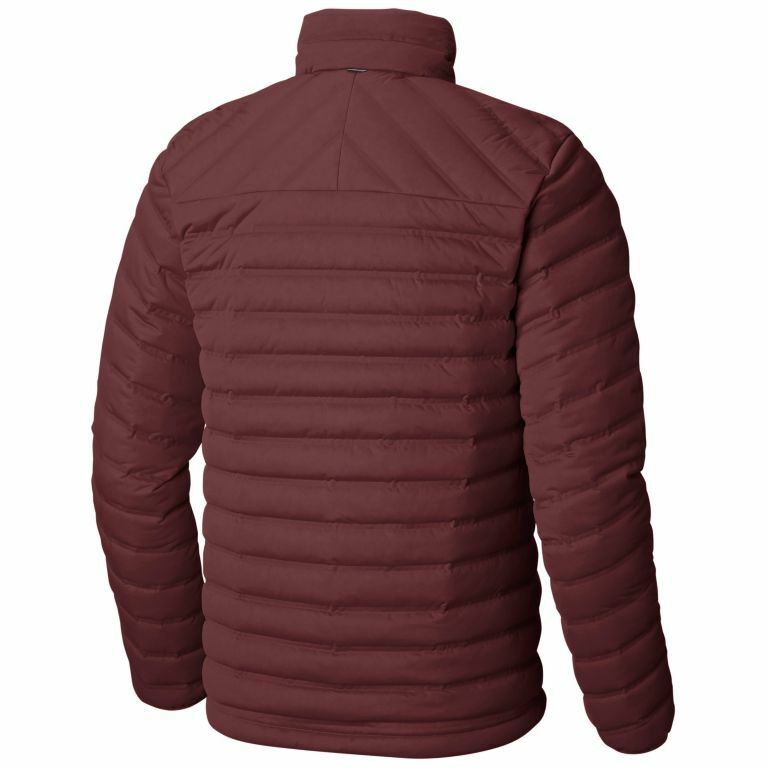 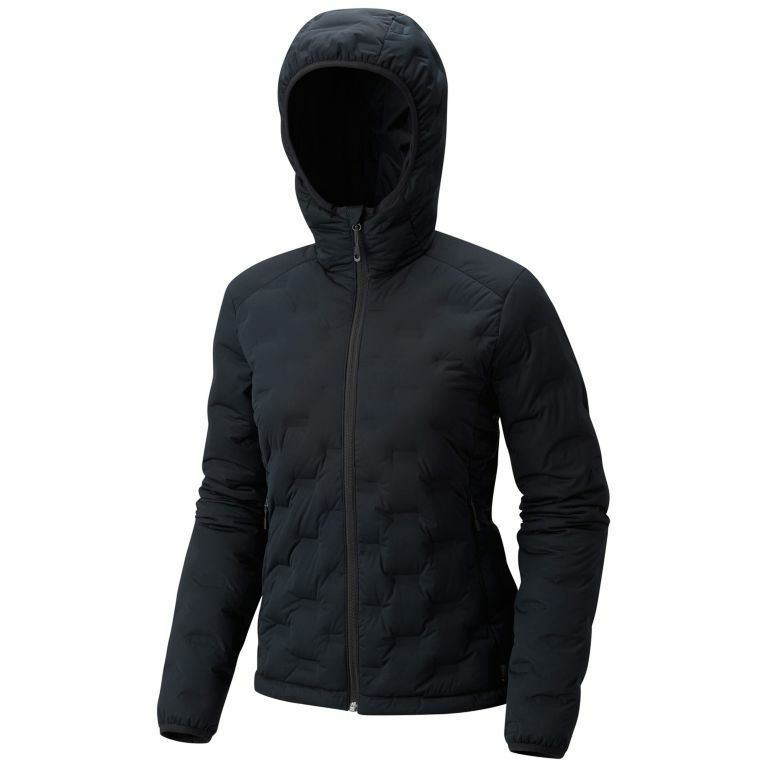 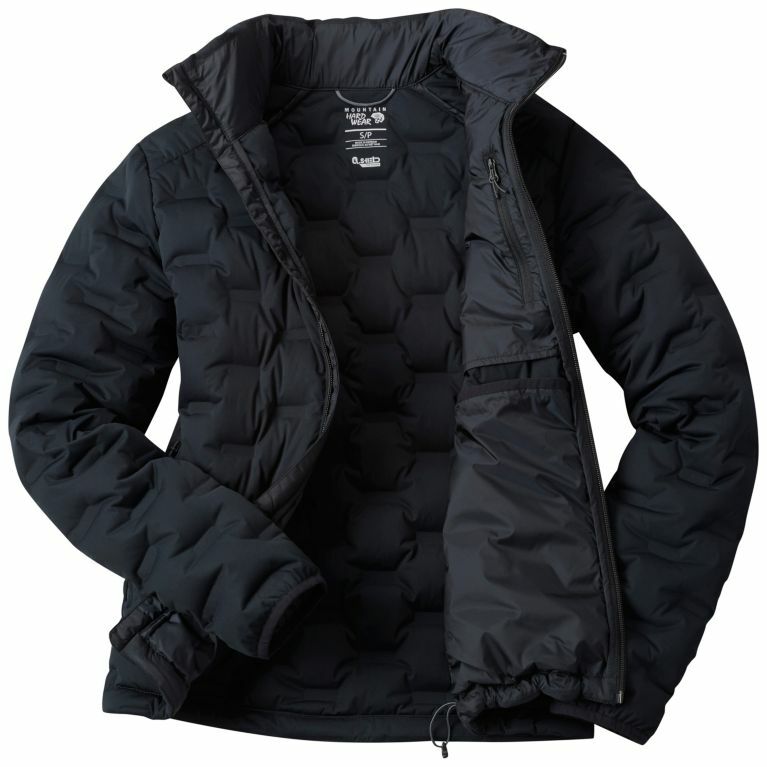 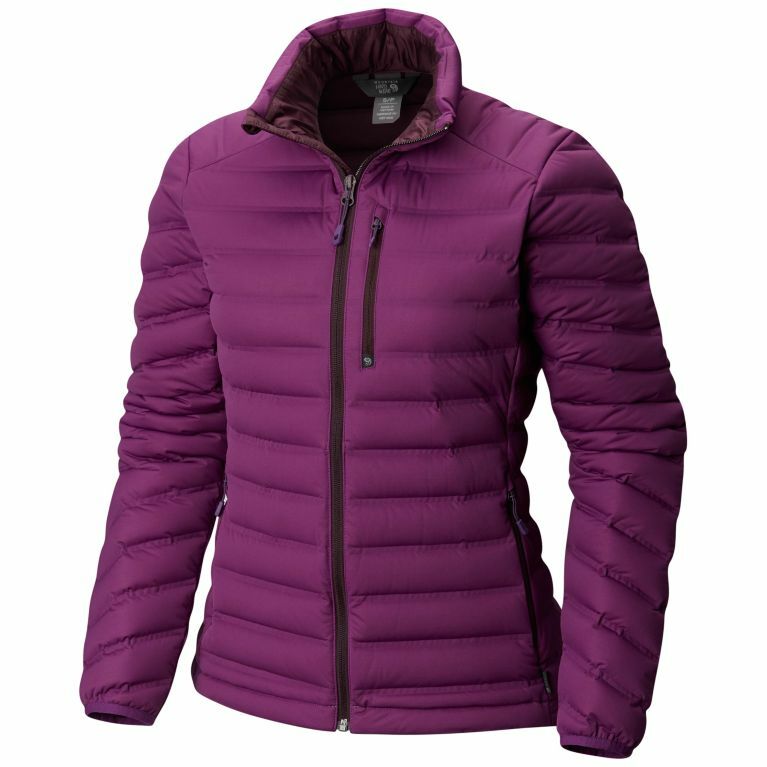 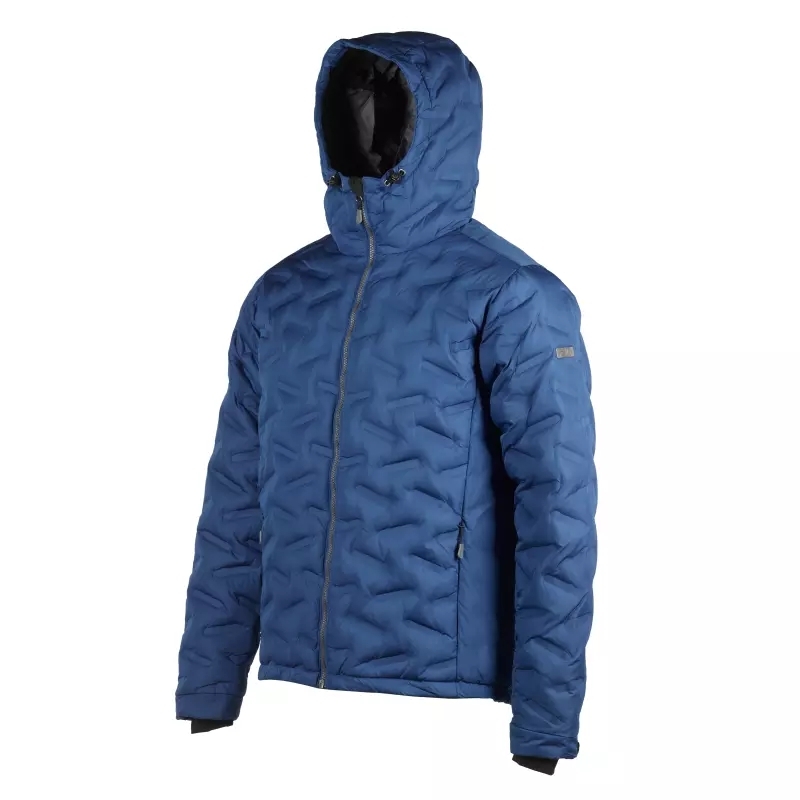 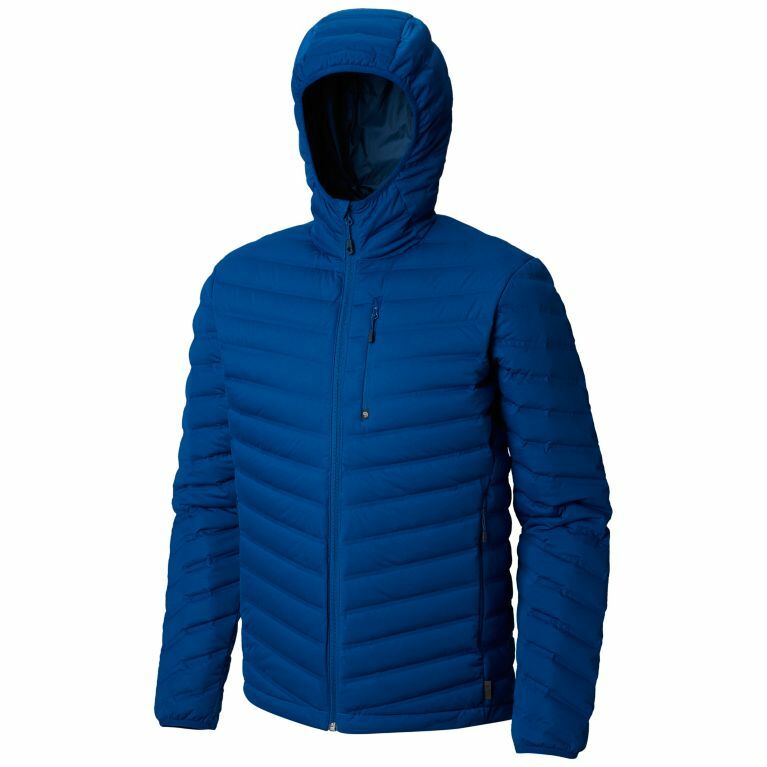 This is flat-out the most comfortable down jacket you'll find anywhere, made possible by first-of-its-kind stitch less construction, incredibly stretchy knit fabric and 550-fill RDS certified down infused with permanent water repellency. 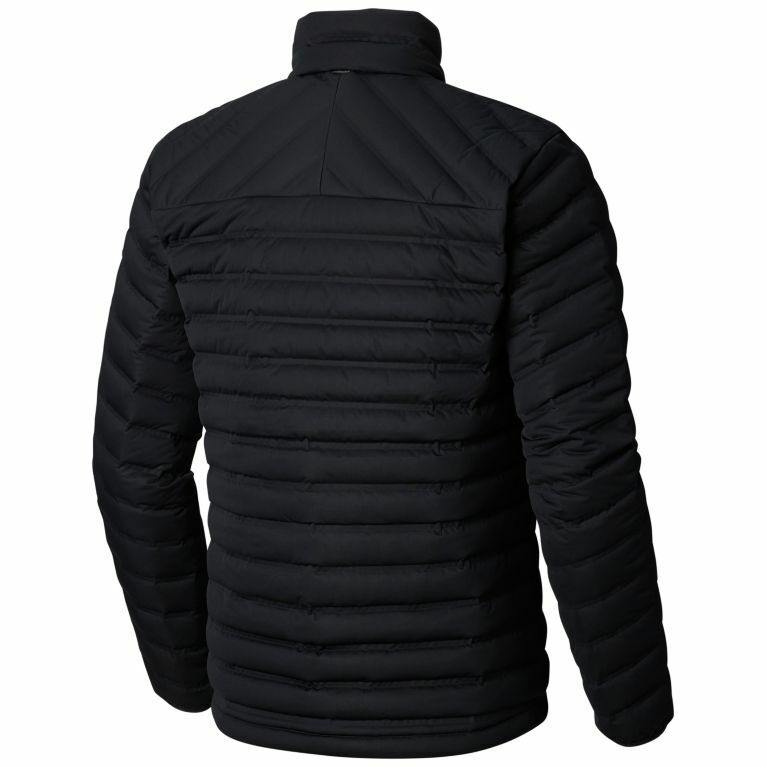 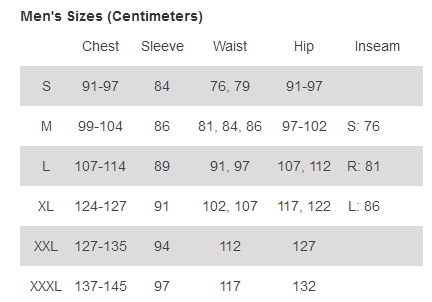 Move freely while you stay warm and dry.